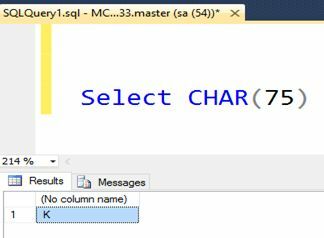 In this article you will learn about string functions in SQL Server. This is Part One of the series. 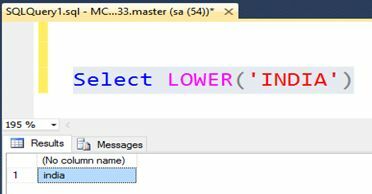 String functions (T-SQL) in SQL Server are as given below. 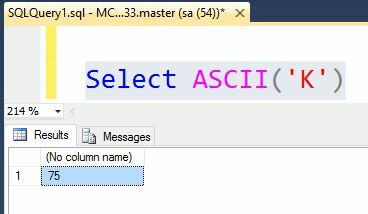 ASCII() : It is use to convert the number value of a specified character. 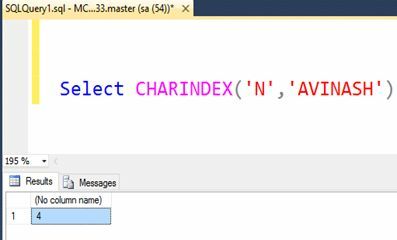 CHARINDEX (char, varchar, start_index) : It is used to search specified characters into specified string from starting character index (start_index) to end of string length. DIFFRENCE (varchar, varchar) : It returns integer values. 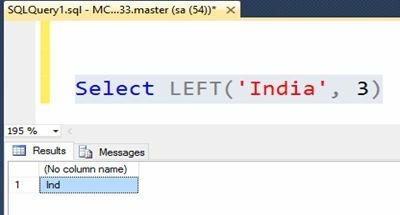 In the real world this function is usable for search operations. 0 (Zero) represents no similarity between two strings. 4 represents strong similarity between two strings. 1, 2 and 3, represents very close but not strong similarity. LEFT (varchar, length) : It is used to return string from character index 0 to length value. 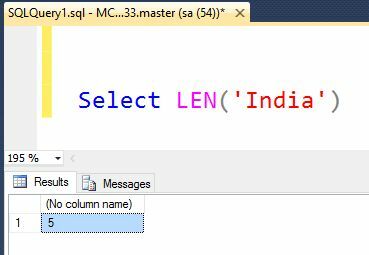 LEN (varchar) : It is used to return length of specified value as integer. 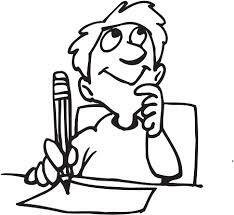 LOWER (varchar) : It is used to convert and returns lower case value of specified value. 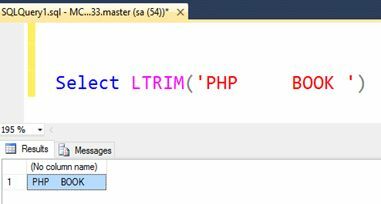 LTRIM (varchar): It is used to remove spaces in specified value of the left. 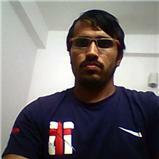 CHAR() : It is used to convert ASCII number to character value. 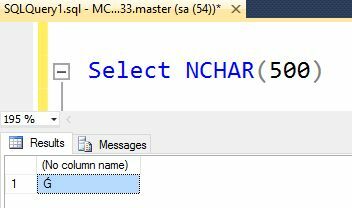 NCHAR (char_number) : It is the same as CHAR() function but this function uses UNICODE standard.